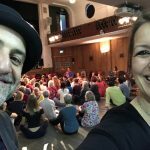 UnitedMind and Laughter Yoga are synonymous in London and the UK, and we are always looking to create opportunities for growth, both personally and professionally. 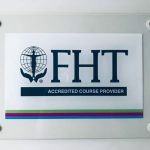 The past years have seen a number of conferences and special days being held in various locations around the UK and 2018 has been another year with exciting speakers who joined us in London. The Playing Human Conference is a new brand and new type of conference and we will be back in 2020! 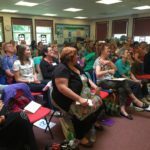 Laughter Yoga celebrates 25th Anniversary in 2020 and we will be celebrating the creation with lots of laughter and fun. 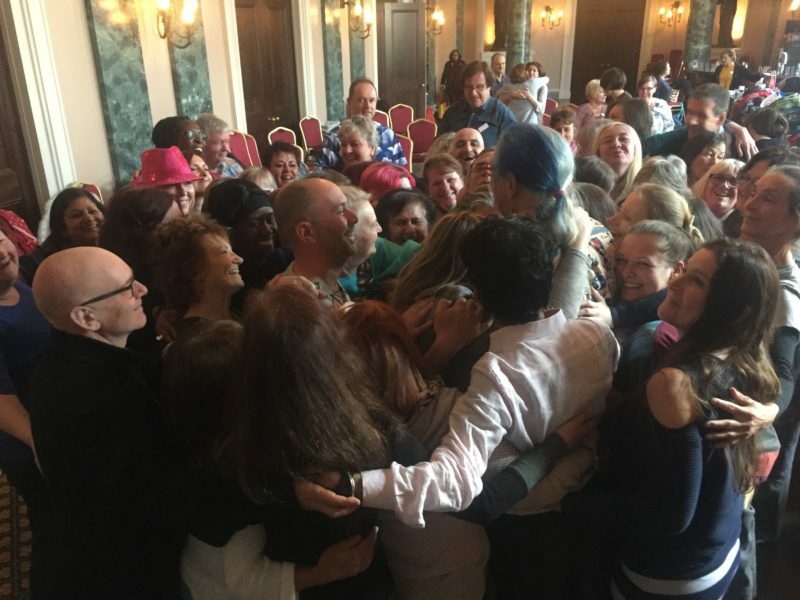 Join us in London on Friday 5 June to Sunday 7 June 2020 at the Laughter yoga 25 Anniversary and The Playing Human Conference 2020. There is a very high likelihood that Dr. Madan Kataria, Founder of Laughter Yoga International will be opening our event, Laughter Yoga Day 25 Anniversary Celebration Day on 5 June 2020. 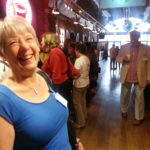 The 1-day Laughter Yoga 25th Anniversary Conference will be held at Conway Hall in Central London and will be followed by The Playing Human Conference 2020 which will run over 6-7 June 2020. 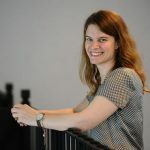 The early bird fee for the three days is £100 and can already be booked on https://www.unitedmind.co.uk/product/the-playing-human-conference-2020/. 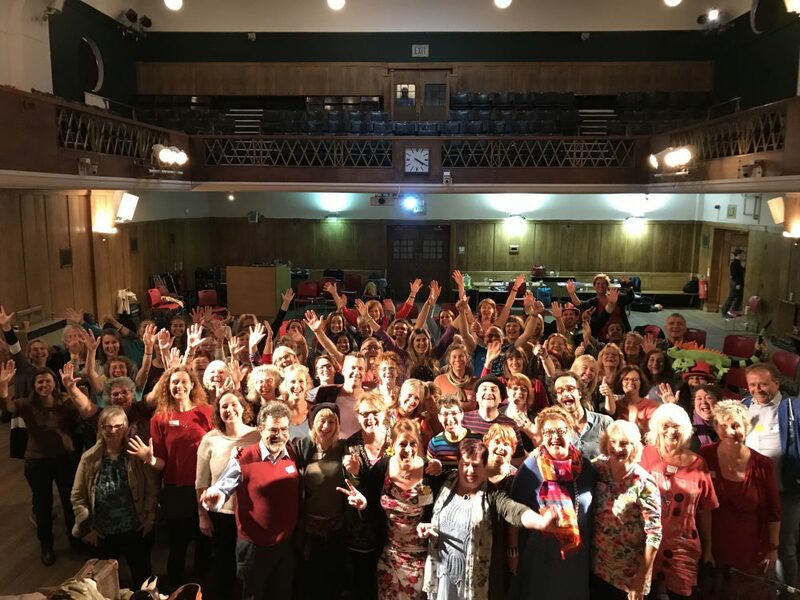 It was extremely exciting to experience the Patch Adams and Pady O’Connor back in London for the 2-day The Playing Human Conference on 27-28 September 2018. Along with Patch and Pady we had key-notes Robert Holden (UK), Leif Hansen (USA), Linda Leclerc (Canada), Corinne Cosseron (France), and with an outstanding MC, Jo-Dee Walmsley (UK). The two days were held at Conway Hall in Central London and 100 play, joy, happiness and laughter enthusiasts gathered to spend time together to learn and to play. Photos from this outstanding event can be viewed on https://www.facebook.com/media/set/?set=a.10158817737816509&type=1&l=2a7e5c03e7. 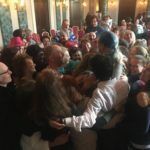 It was with huge excitement that UnitedMind invited Patch Adams to London in April 2018 to run a workshop. 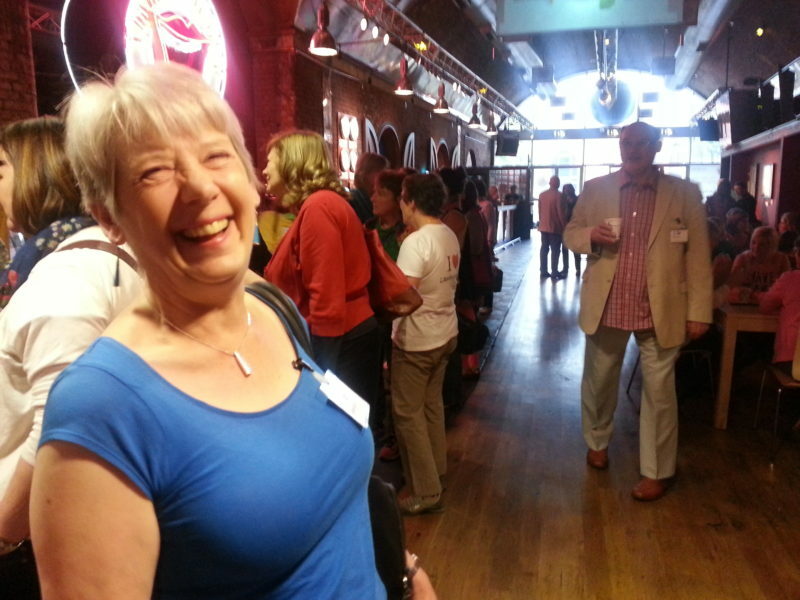 Also speaking and introducing Clown Doctors in the UK was Pady O’Connor of Mee Mee Theatre. 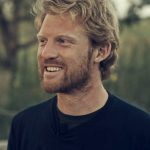 The number 100 seems to be a common denominator for UnitedMind’s events with the theme of laughter, joy, happiness, and the event was a massive success. Photos from Living a Life of Joy in London on 25 April 2017 are available to view on https://www.facebook.com/media/set/?set=a.10156529314171509.1073741836.140496616508&type=1&l=f59155ecc5. 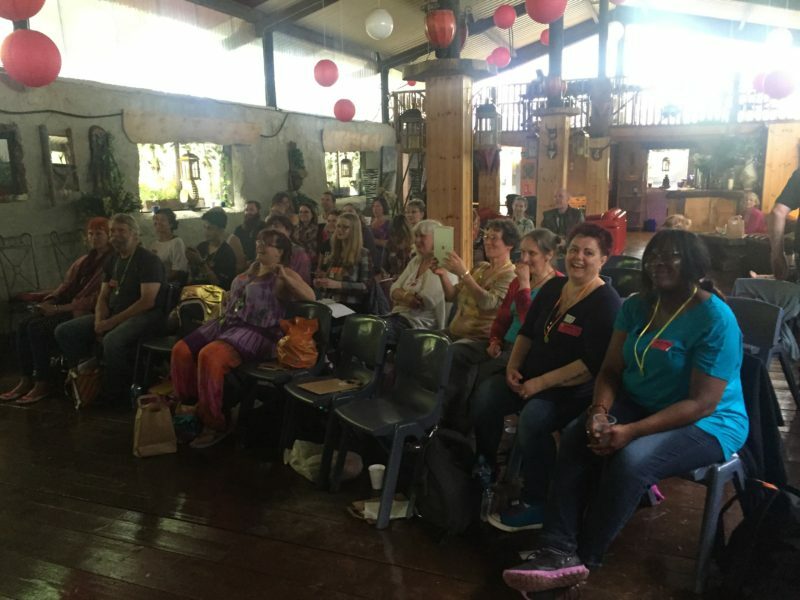 UnitedMind joined Laughter Time in organising the conference at their Laughter Festival in June 2016. The event was popular and the Laughter Festival is planned to be an annual event organised at Cabourne Parva. The Laughter Festival ran in 2016 and 2017. Hopefully it will be brought back in the future! 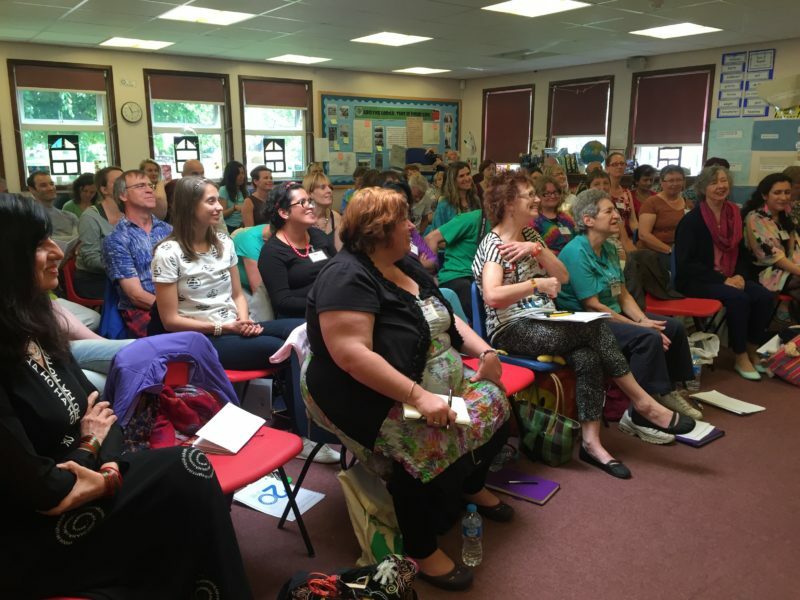 The following year, in June 2015, a number of key-note speakers were invited to be part of the Laughter Yoga Conference held in St. Albans. 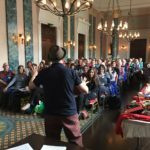 Once again, almost 100 Laughter Yoga Professionals from all around the world came to Hertfordshire to share laughter, joy, and to learn. 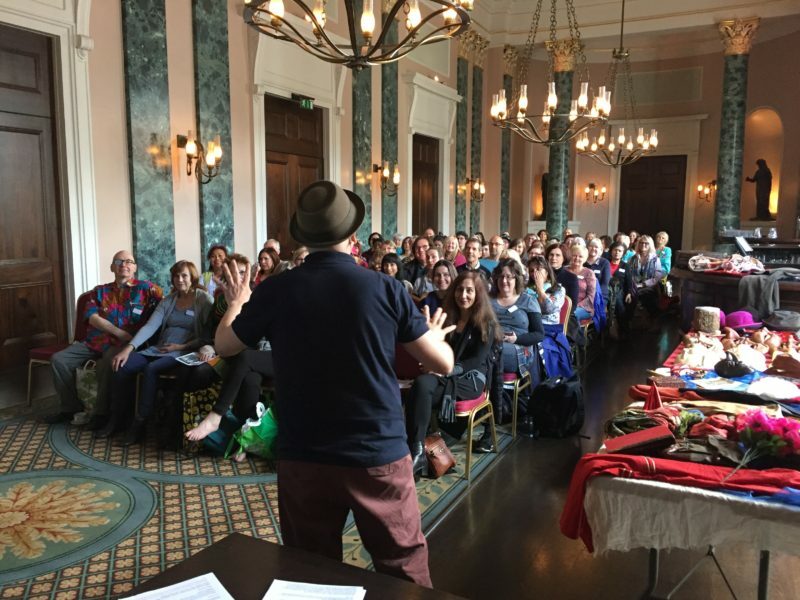 Speakers were Madan Kataria, Sophie Scott, Sue Ansari, Linda Leclerc, Gabriela Leppelt-Remmel, Balbir Nandra, and Laughter Yoga Professionals from around UK and Europe. 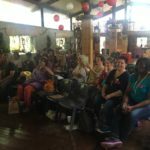 In June 2014 UnitedMind organised an Advanced Training Day with Dr Madan Kataria and Mrs Madhuri Kataria as the key presenters. 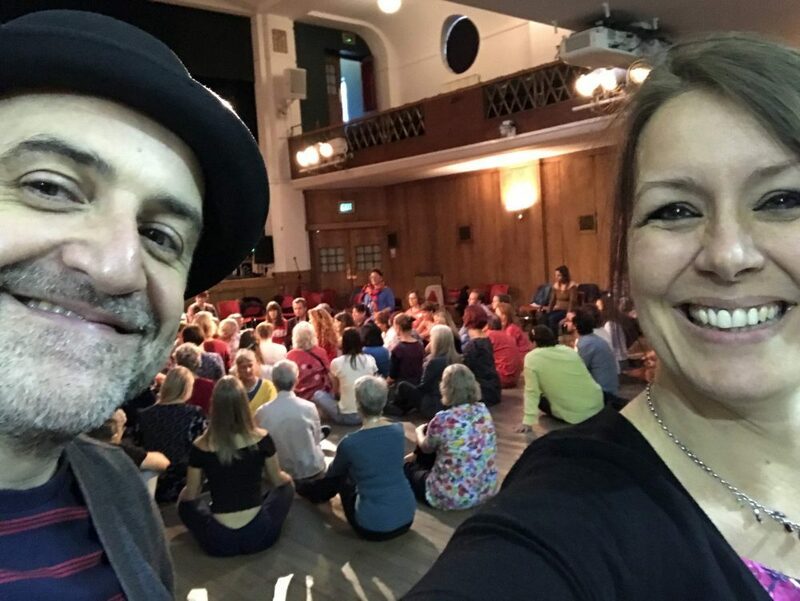 Almost 100 Laughter Yoga Professionals joined us to learn from the founders of Laughter Yoga International when we gatered in Manchester to share the wisdom, connection and compassion.